This post about country singer Chris Stapleton has been sponsored. All opinions expressed here are my own. 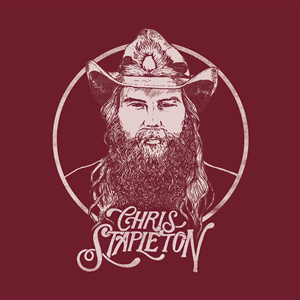 Country singer Christ Stapleton has released a new album this month and it has debuted at number two on the US Billboard 200! I discovered the joys of country music when I was in college and once I moved down to Houston, I was hooked. There is something so moving and catchy about the down to earth lyrics and twangy beat of a good country song. 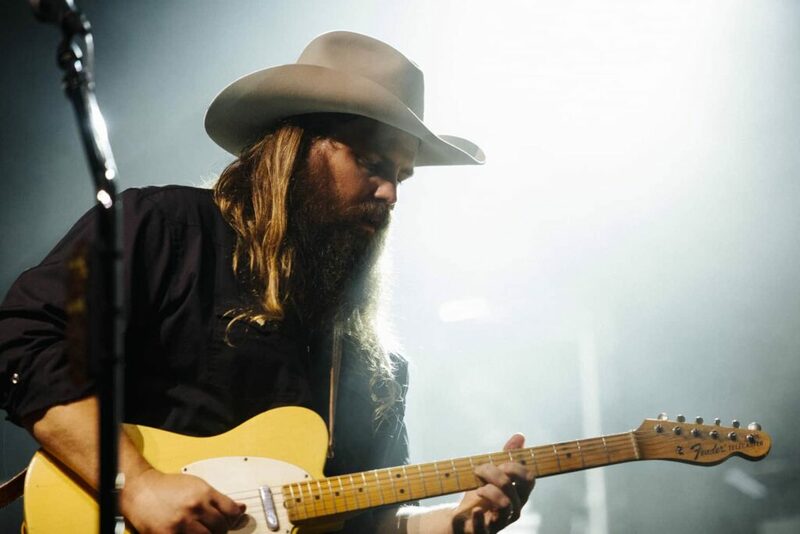 If you are a fan, you should definitely find time to check out Chris Stapleton’s new album! Download From A Room: Volume 2 on iTunes now! Christ Stapleton has a long history in the music industry. He started out as a songwriter in Nashville, became the front man for a popular bluegrass group, founded a Southern rock band, and then broke out on his own as a solo artist in 2013. At the 2015 Country Music Awards, Chris Stapleton won three awards: Album of the Year, Male Vocalist of the Year, and New Artist of the Year. His rise from songwriter to successful solo country music artist is quite impressive! His third studio album From A Room: Volume 2 was released on December 1, 2017. Volume 1 and Volume 2 both debuted at number two on the Billboard 200. Chris Stapleton’s new album From a Room: Volume 2 is what I call classic country music. It has the old school country twang and bluesy beat that I associate with country music. This is not the hip-hoppy type of country that has become popular on many radio stations today. Chris Stapleton’s smooth voice and the gentle guitar beat really exemplify what I think country music needs to get back to! I have listened to this new album by country singer Chris Stapleton multiple times now and while I enjoy the whole album, I have a few favorites! “Millionaire” has a gentle swinging beat to it that is the perfect balance of soul and Southern rock. 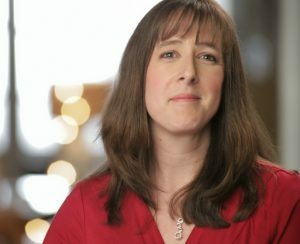 Morgane Stapleton, Chris’s wife, sings harmony to her husband’s melodies throughout the whole song and it is a beautiful contrast. ‘Hard Livin’ sounds a bit like classic Waylon Jennings, who I listened to for years in Texas. It’s an upbeat Southern rock song that makes you want to yell ‘YeeHaw’ when it is over! If you are a fan of classic country music, you should definitely check out From a Room: Volume 2 by country singer Chris Stapleton!